Terminates all signals on a DDR4 DIMM or SO-DIMM bus, quieting the reflected noise from unused sockets. Normalizes airflow, improving system thermal performance. Coming soon: DDR4 Mini-DIMM variation. JEDEC JC-45 committee in cooperation with SNIA announced support for "hybrid" memory modules on DDR4 channels that support non-DRAM devices such as Flash memory. As hybrid memory modules NVDIMM-N (persistence) and NVDIMM-F (block access) expand in the market, the industry looks ahead to NVDIMM-P which opens up new access mechanisms for putting non-volatile memory on the DRAM channel. This module supports Micro-Server markets with a high performance, cost effective solution, utilizing embedded resistors to enable single sided assembly. 72 bit interface enable ECC for high reliability. For each JEDEC memory module family, both a Design Standard and one or more related Memory Module Design File Registrations are developed. The Design Standards provide detailed information regarding the module design details, and the Design File Registrations are reference files registered as industry accepted examples for use by manufacturers. 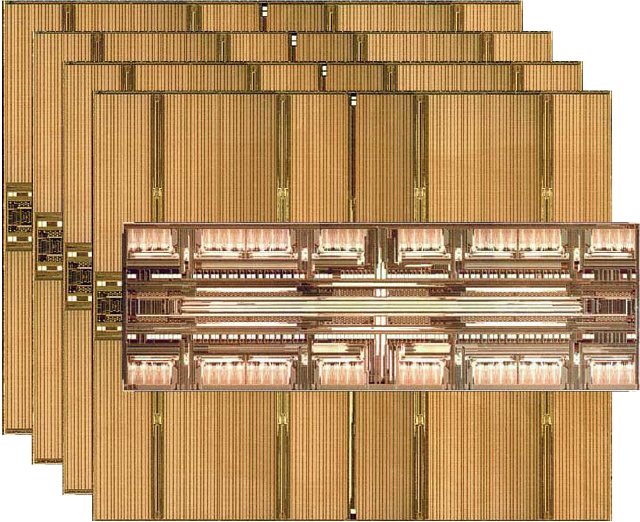 Memory Module Design File Registrations have recently been added to the DDR3 204-pin Unbuffered SODIMM and the DDR3 144-pin 32b SODIMM families, including the first module designs using embedded resistor technology (DDR3 204-pin Unbuffered SODIMM raw cards J0, K0 and L0). "Towards an Heterogeneous Memory Channel with Hybrid Modules"
The DRAM memory channel continues to evolve to adapt to new requirements. Hybrid memory modules convert the RAS-CAS timings of the DRAM channel to allow new memory media types such as Flash to be incorporated onto the channel. The universal UDIMM solutions at 17.9mm tall, fit into any system ULP, VLP, or LP. Two designs address all needs of the desktop, workstation, and server needs. Single sided 1Rx8 can be configured as x64 or x72, and the double sided 2Rx8 is also x64/x72. Standard SPD or SPD with thermal sensor supported. Manufacturing packages for Discobolus Designs modules are available free of charge to requestors. Contact Discobolus Designs to request access. "DRAM Market Forces of Fragmentation & Consolidation"
The DRAM market continues to develop evolutionary devices, however some interesting derivatives have found market acceptance. It's also important to review the market failures to understand what went wrong. As speeds increase, engineers are changing the ground rules to keep up with demand with tricks at the device and at the system level. World's first international standard memory module with embedded resistors, approved by JEDEC as DDR3 SO-DIMM raw card J0. 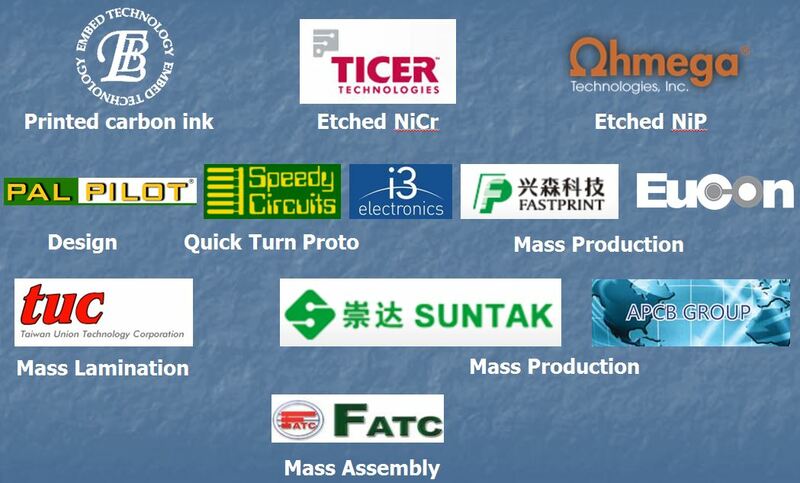 Discobolus Designs is working with a rapidly growing collection of partners in deployment of affordable embedded passive products for the memory market. "Cost-minimized Double Die DRAM Packaging for Ultra-High Performance DDR3 and DDR4 Multi-Rank Server DIMMs"
Rethinking the DRAM stack using standard dual wire bonding instead of redistribution layers increases performance while avoiding high cost. Co-authored with R. Crisp, W. Zohni, B. Haba, Invensas Corp.
Used for laser printers and similar embedded products where high performance is required with a narrow 32-bit wide bus interface. 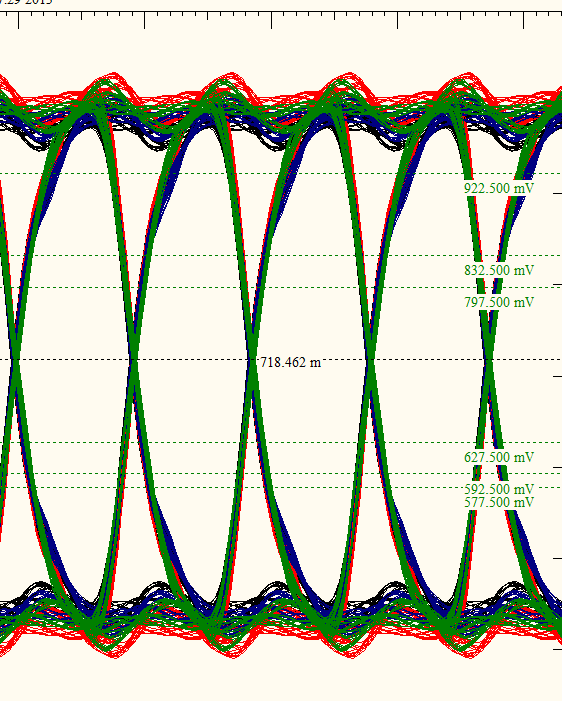 "Embedded Resistor Tolerance -- When is it 'good enough'?" Embedded resistors provide a long list of advantages over surface mount, yet resistor tolerance often scares engineers off. This analysis of a DDR3 memory system running at 2133 Mbps with embedded resistors on the memory module addresses the question "when is it good enough?" Terminates all signals on a DDR3 DIMM bus, quieting the reflected noise from unused sockets. Normalizes airflow, improving system thermal performance.